I live just over an hour from London yet I’m ashamed to say I haven’t explored much of the capital at all. I love finding slightly different and quirky things to see and do as well as the usual touristy bits. 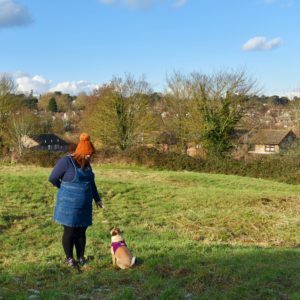 I quite fancy the idea of renting an apartment in the city one weekend – being able to come and go as we please and explore freely without the restraints of hotels and having to go home really appeals, especially as there are some gorgeous apartments in London available to rent for a few days. Afternoon tea on a bus. You can’t get more typically British than afternoon tea, especially when served on a London bus. There are multiple companies offering afternoon tea on a bus so it’s worth having a look and checking out dietary options and prices. What better way to see London than on a bus with a cucumber sandwich in one hand and a cup of tea in the other? Highgate Cemetery. Okay, it’s a little bit weird I know but Highgate Cemetery contains over 50,000 graves with some famous occupants such as Karl Marx and Jeremy Beadle. It has some of the most ornate tombs and crypts in the UK and tours run most days. It’s also a sort of nature reserve with trees, shrubbery and wild flowers, it’s a strange one but worth a mooch. Up at the O2. The Millennium Dome was controversial back in 2000 but was an awesome day out; it’s now The O2, an arena and entertainments space. Up at the O2 gives you the opportunity to walk up to the top and experience it from a different angle. It’s obviously not for everyone but it’s a unique experience. Madame Tussauds. This legendary Wax Museum is an absolute must, you can check out celebrities, historical figures and more. Musicals/The West End. 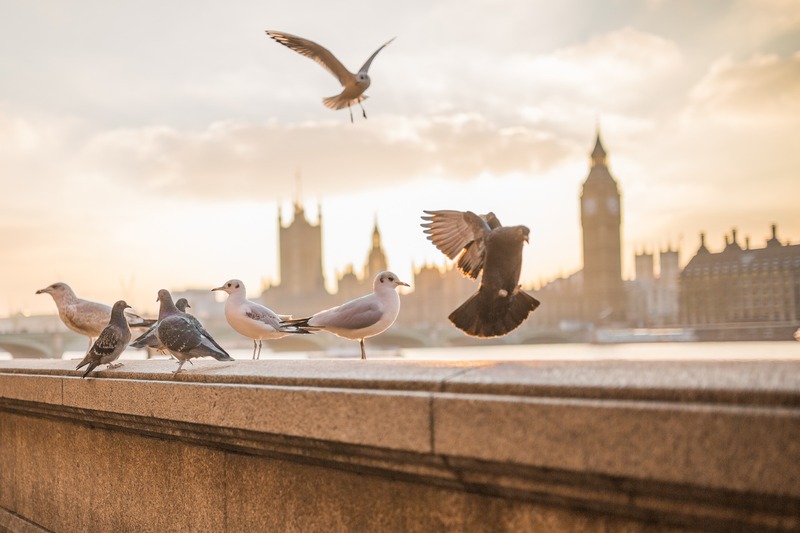 There are too many to choose from but the West End features some amazing musicals such as Les Misérables, Phantom of the Opera, Wicked and many more. You can grab tickets online in advance or try the box office on the day for last minute deals. ArcelorMittal Orbit. This sculpture was built for the London 2012 Olympic Games and is now a viewpoint and home to the world’s longest tunnel slide. The slide is a must-do for any adrenaline junkies – booking in advance is advised. I’ve bottled it every time so far! Thames Cruise. 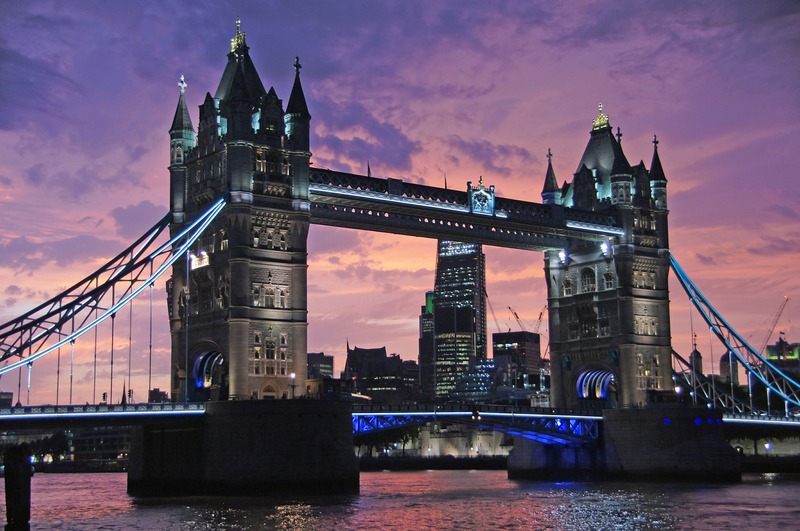 One of the best ways to see London is from the water – there are plenty of cruises available at various points along the Thames, and most are reasonably priced and offer commentary and a glimpse into some parts of the city you can’t see from the land. 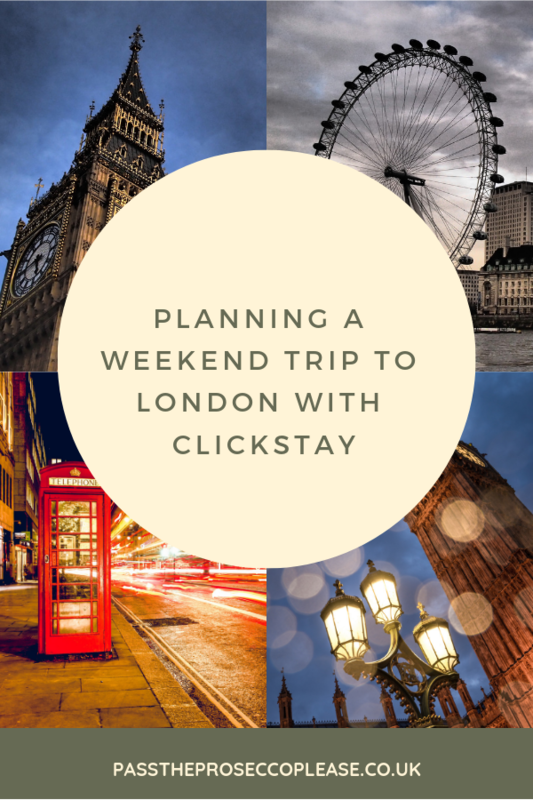 For accommodation rentals in London, Scotland and abroad it’s well worth checking out Clickstay, a holiday home rental website with thousands(70,000 plus) of holiday properties to choose from. 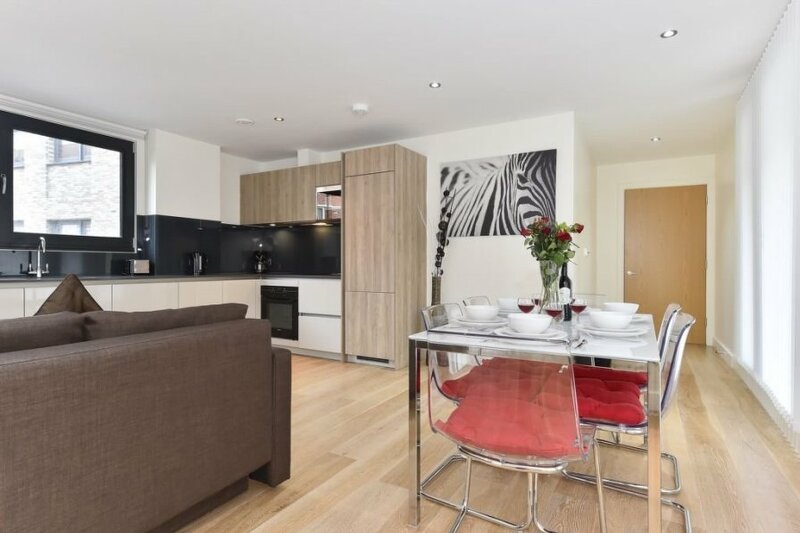 This 2 bedroom apartment in Chaucer, London is stylish and would be the perfect base for a trip to the big city. More information here. Each advert has lots of information about the local area and property from the owners themselves plus customer reviews. Clickstay are all about customer service too, going above and beyond to help you find your ideal holiday accommodation. Christmas Is Coming. How Ready Is Your Wallet?